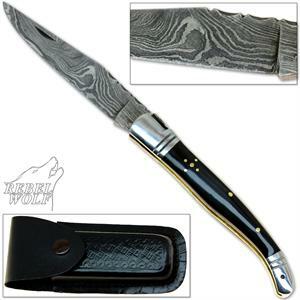 This is an awesome new Bowie knife design from Wild Stag, featuring a beautifully polished D2 steel blade. 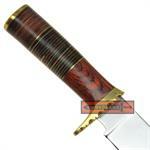 The handle of this gorgeous knife is handmade from high-quality materials such as natural hardwood, and brass. 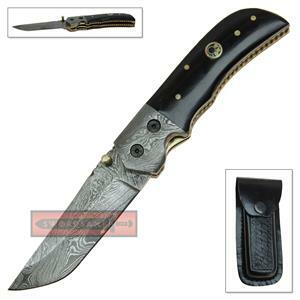 This is a functional knife with a peened full tang, that is the perfect companion for your next hunting trip. 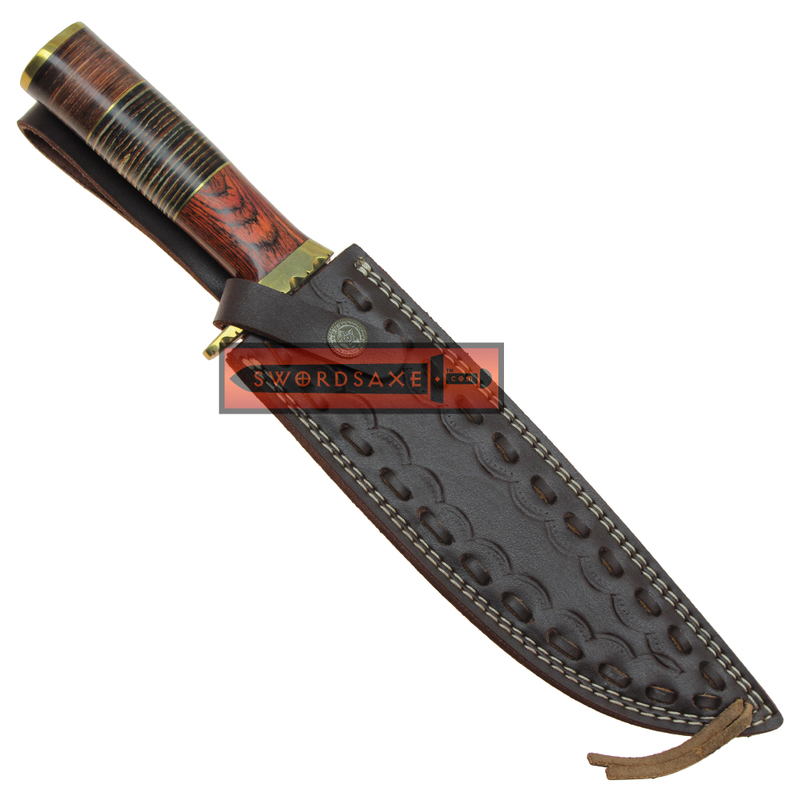 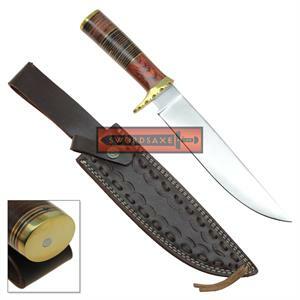 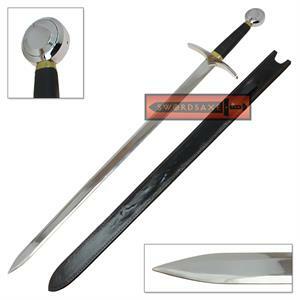 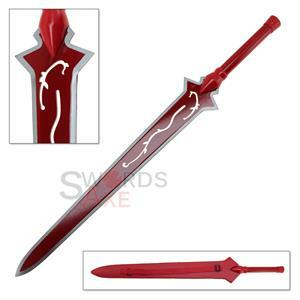 If all that is not enough for you, it also comes with a custom fitted genuine leather sheath for easy belt carry.